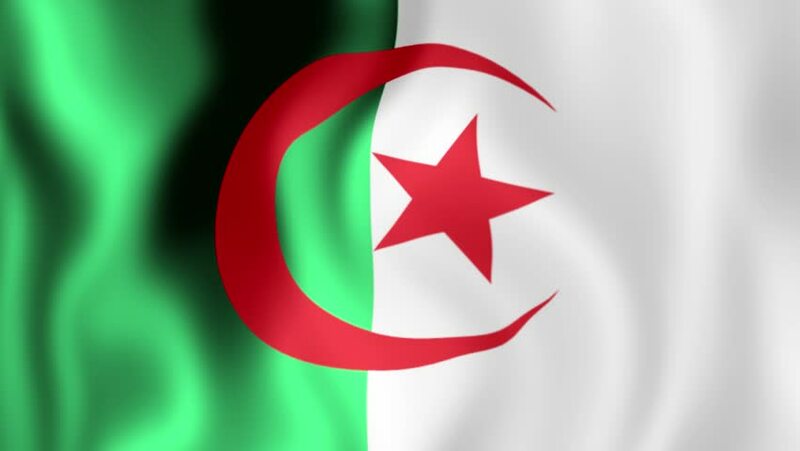 4k00:10Algeria Flag. Background Seamless Looping Animation. 4K High Definition Video. 4k00:24Photo realistic slow motion 4KHD flag of the Algeria waving in the wind. Seamless loop animation with highly detailed fabric texture in 4K resolution. hd00:12Highly detailed Algerian flag ripples in the wind. Looped 3d animation for continuous playback.